Speakers are some of the most common hardware devices that you will find connected to computers. That is hardly surprising considering the popularity, in recent years, of video and audio entertainment formats. The rise in popularity of such channels, as well as YouTube and iTunes, has meant that more and more people are looking for ways through which they can get the most of these forms of entertainment by having the best hardware they can get connected to their computers. The two most popular types of speakers that are available today are USB and Bluetooth speakers. USB and Bluetooth formats are used to connect many other types of devices to computers. The main difference that exists between Bluetooth and USB speakers lies in the way in which they are connected to a computer. 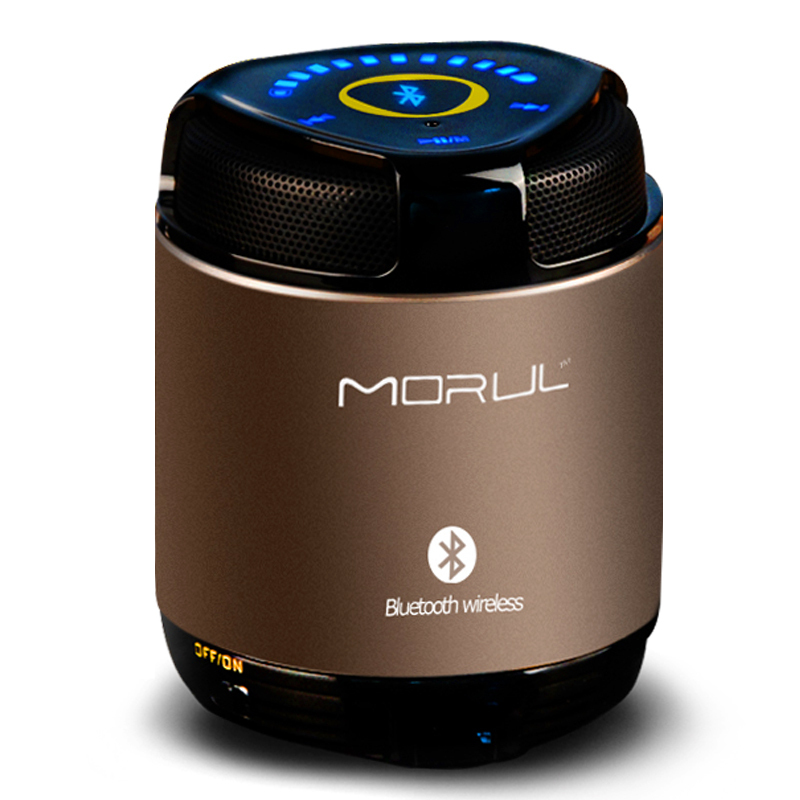 Bluetooth speakers use the wireless Bluetooth format, which has been around for quite some time, to make the connection between the computer and speakers. A Bluetooth connection uses radio waves to send and receive data. USB speakers, on the other hand, use wires to make the connection with a computer. USB is, perhaps, the most popular way through which various peripheral devices are connected to computers in today’s world. Both USBs and USB drivers need drivers in order to function properly. Drivers have the important role of making sure that there is a link between hardware devices, such as mice, keyboards, and speakers, and your computer’s operating system. Without them, you would not be able to listen to your favorite song or watch your favorite movie. That is why we recommend that you use DriverAssist from SafeBytes to keep all the drivers that are on your computer up to date. Scan, review, and update all your drivers today using DriverAssist, and you will be surprised at what that will do to the performance of your computer. SafeBytes is a Microsoft certified partner, and all the utilities that it is famous for are safe for use on your computer. DriverAssist is lightweight and plays the important role of automatically downloading and installing all the drivers that are needed in order to keep everything running smoothly on your computer. It comes with advanced device identification, which means that it can detect the type of USB or Bluetooth speakers that you have installed on your computer. It also comes with full backup and restore, which should give you peace of mind, knowing that should anything ever go wrong, you can always roll back your computer to a time when everything was functioning properly. Not only that but DriverAssist also comes with Safe USB Management and Eject, which means that you won’t ever have to worry about improperly removing your USB and Bluetooth speakers, among other devices. SafeBytes also provides you with 24-hour support, meaning that should something ever go wrong, there will always be someone on standby to help you resolve the issue.